This tweet came through my feed last week: “Whole grains are approximately 10-12% protein. The exact percentage we should be eating. Nature knows best!” I started to respond via twitter but I couldn’t keep it down to 140 characters. Lucky you, you get to read my rant in response. I’m not sure where the notion that 10-12% of calories from protein is optimal came from. Acceptable Macronutrient Data Ranges put protein needs at anywhere from 10-35% of total calories. The 10-12% is within this range, but it’s at the low-end. Also, I’m sure you’ve heard the saying that “man cannot live on bread alone”. Even if this is the amount of protein that you’re obtaining from whole grains, they’re not going to be the only food that you’re consuming so you’ll need to eat other protein-containing foods to ensure that you’re getting enough protein. I looked at the protein content of a few whole grains. 3/4 cup of cooked rolled oats contains 2.85 grams of protein. That means that of total calories in a serving, about 8% come from protein. About 9% of calories in long-grain brown rice come from protein. Quinoa fares better, coming in with 14.6% of calories from protein. Multi-grain whole-grain bread actually has about 20% of calories coming from protein (although this amount is likely to vary considerably depending on the recipe). My point here is that not all whole grains consist of 10-12% protein. The last point that I want to make is that not all proteins are created equal. Proteins are made up of amino acids of which there’s a recommended pattern of consumption (we need more of some than of others). Grains do not generally contain the pattern of amino acids that we need, making it necessary for us to consume other sources of protein to ensure that we get all of the amino acids we need. Sure, nature knows best. Nature also knows that grains are not our best or only source of protein. Tags: amino acids, nutrition, protein, whole grains | Permalink. I get a lot of questions about protein. Hopefully this post will address at least a few of them. 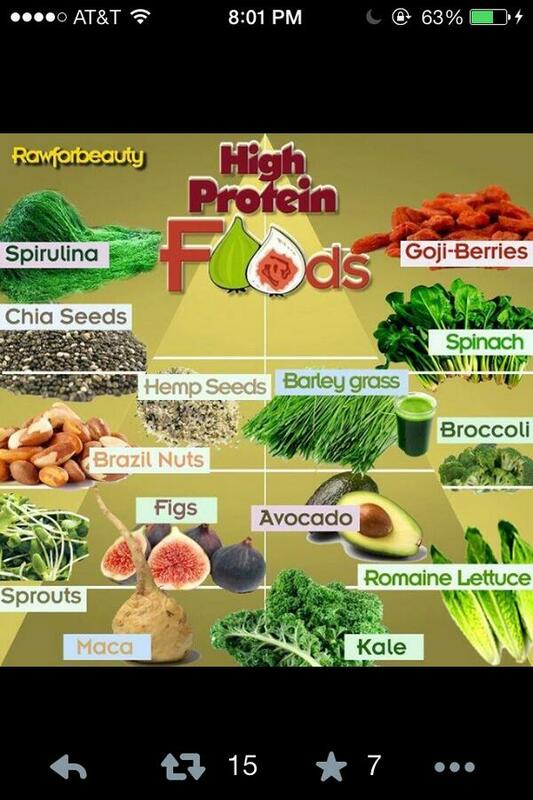 Protein is a part of every cell in your body. It’s important for growth and cellular repair, as well as satiety. Protein is composed of amino acids. There are nine essential amino acids. These amino acids cannot be produced by your body and must be consumed through dietary sources. Most of us consume more than enough protein in our diets. The average person only needs about 0.9 grams of protein per kilogram of body weight. That would mean an average man, weighing 182 lb, would need about 74 grams of protein a day. The average woman, weighing 153 lb, would need would need about 62 grams of protein a day. Despite the perception that protein comes only from meat and alternatives, we actually get protein from nearly all of the foods we eat. Although the amounts will vary, as will the ratio of the essential amino acids. If you aren’t getting enough protein from food you may wish to try protein supplements. 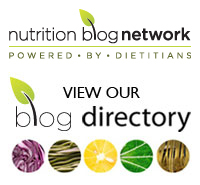 People who are most likely to be lacking sufficient protein in their diets include: athletes, vegetarians, vegans, women, those who are injured or ill, people who are dieting or attempting to lose weight, people suffering from anorexia or alcoholism. How do you know which supplement is best for you? If you’re going for things like protein bars check the labels. Make sure that the calories are appropriate for your daily needs. Some protein bars provide the appropriate number of calories for a snack while others serve more as a meal supplement. You should also check other nutrients that are of concern to you, such as fat, sodium, and sugar as these can vary widely. 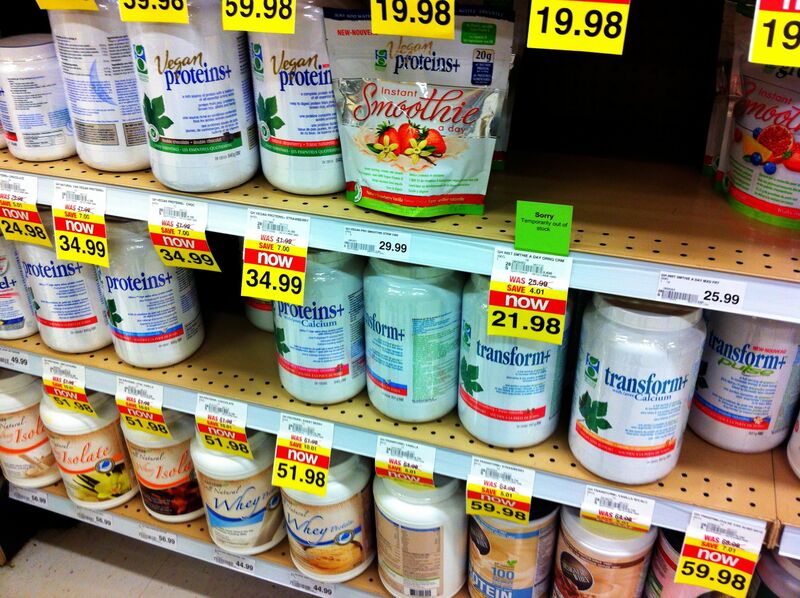 As for protein powders, there are a lot of different types available. From ones with added probiotics to fibre and varying amounts of protein. Check the manufacturer out online before you buy to ensure that they’re reputable. Unfortunately, these products are not well-regulated in Canada so you should know that you may not be getting what you’re paying for. I took a recent trip to the grocery store to check out a few. I did a comparison of vanilla flavoured products (Proteins+, Vegan Proteins+, and Manitoba Harvest Hemp Protein). Initially, it appeared that the hemp protein was inferior to the other proteins as it had more calories and sugar but only a third the amount of protein. Then I realised that there was another hemp protein product (70) that contained the same amount of protein as the Proteins+. Which one is the best? It really depends on what you’re looking for and what you prefer. The Proteins+ contains slightly more protein than the other two (25 grams per serving, versus 20). The serving size for the Proteins+ was also slightly smaller so you’re getting more bang for your buck. It also contained the least number of calories, 110 versus 140 for the hemp and 118.5 for the Vegan Proteins+. However, it was also the only one that contained a caution stating: “Do not use if you are pregnant”. That makes me a little nervous. All three products contain all the essential amino acids. Although I was unable to find the exact ratios for any of them so one might be superior to another in that regard. Beyond taste, another factor to consider is digestibility. Despite the addition of digestive enzymes to the whey protein (i.e. Proteins+) some people find whey protein hard to tolerate. You might fare better with a vegan formula if that’s the case. One thing I did find a little confusing about the Vegan Proteins+ was that one scoop was 30.7 grams but the nutrition information was based on 35.5 grams. Make sure you read the label carefully before you make your choice. Tags: amino acids, hemp protein, protein, Proteins+, supplements, vegan protein, whey | Permalink.